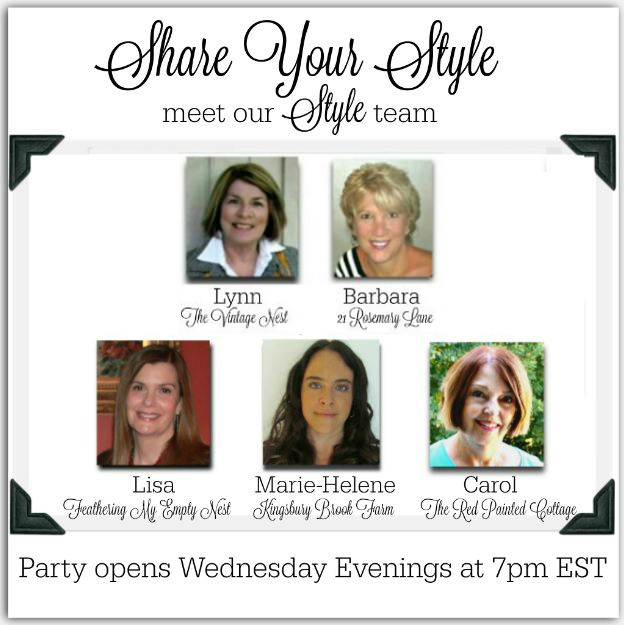 Hello everyone and welcome to Share Your Style Party #164. 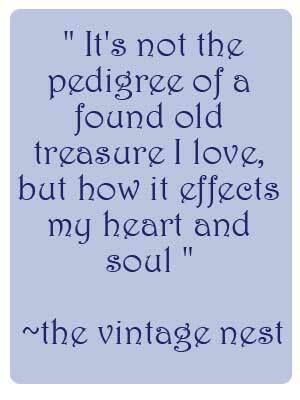 I am Lynn from The Vintage Nest , and I'm so happy to be your host this evening. 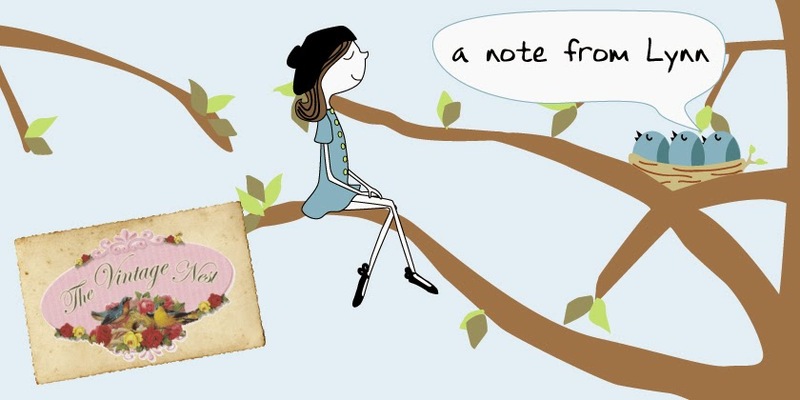 Strawberry Butterscotch has an interesting post on how blogging has changed over the years. 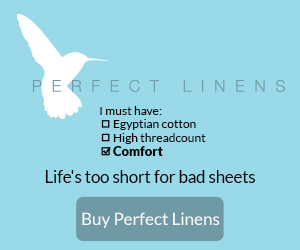 I totally get it and hope you will scoot over to her blog for this read, especially if you are a fairly new blogger. Cathy of the blog, Vintage and Paint, shows us her beautiful blue and yellow mantel for Spring. So cheerful! Mermaids seem to be a popular theme lately. The blog, From Playdates to Parties, shares a Mermaid Munch recipe that is perfect for summer birthday parties, beach parties and luaus. A reveal from the blog CedarHill Farmhouse of her French girl's room had me oohing and aahing. Gorgeous.....nuff said. The blog Perfectly Painted Furniture says she is always chasing that perfectly aged & distressed look. I'd say she hit the nail on the head with this charming vintage desk. Thanks for the party Lynn! Have a wonderful week! Thanks Lynn, for continuing to host Talk of the Town. This is always one of my favorites, Sandi. Love you picks for the week!